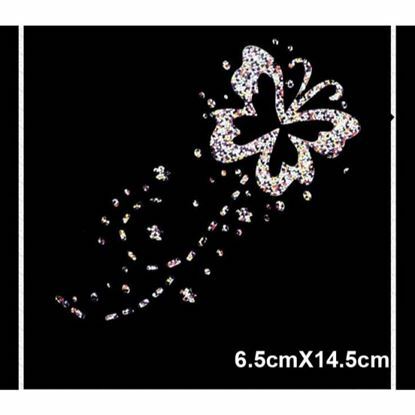 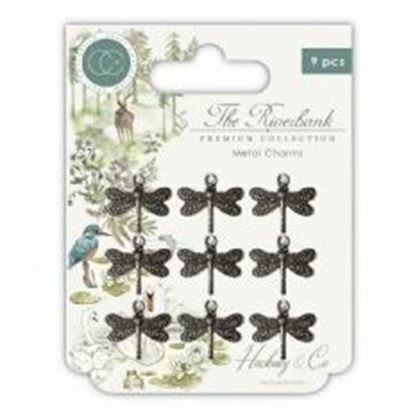 This Rhinestone / Diamante Iron On Three Lovely Cats is perfect for ironing onto fabric and also card. 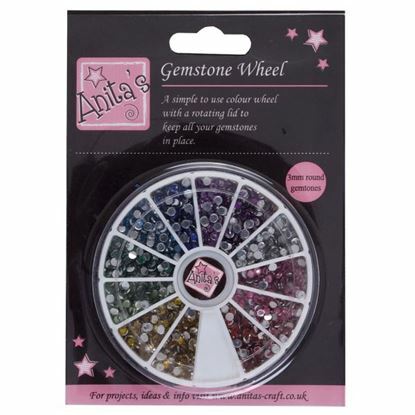 Simply place the design where you want, cover with a cloth and iron - it's that simple! 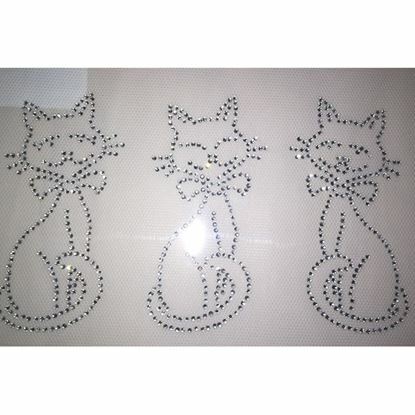 Each cat measures approx: 10cm x 5cm with three cats per sheet. 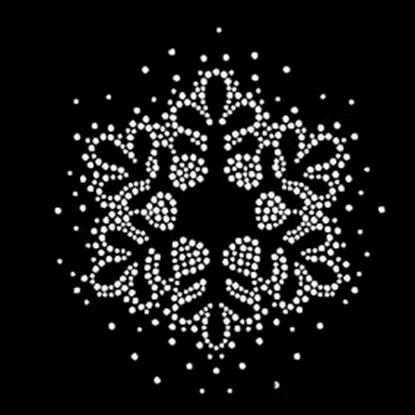 Easy to apply, this gorgeous iron on snowflake transfer / motif is stunning. 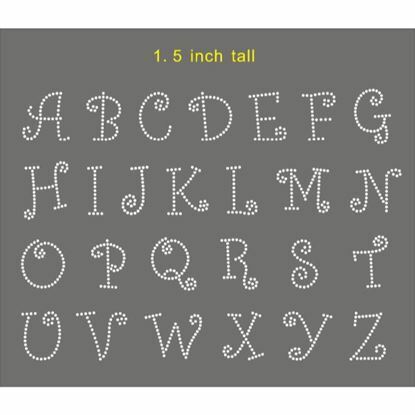 Can be added to fabric, card and more. 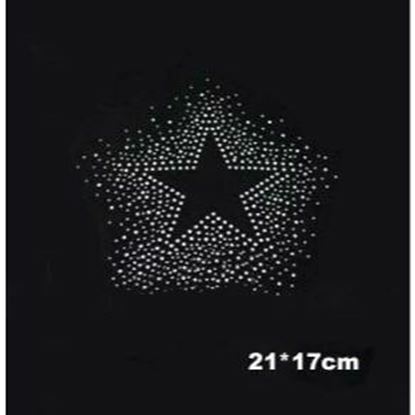 Simply place transfer on to surface and then apply a hot iron until adhered. 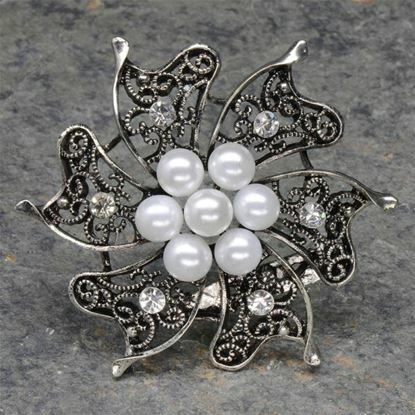 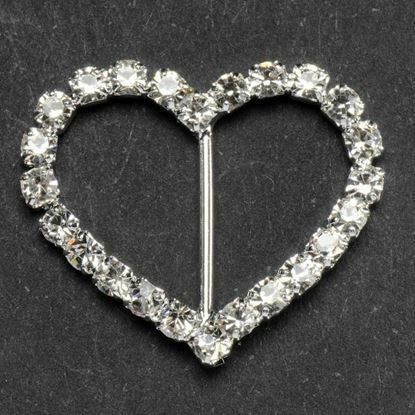 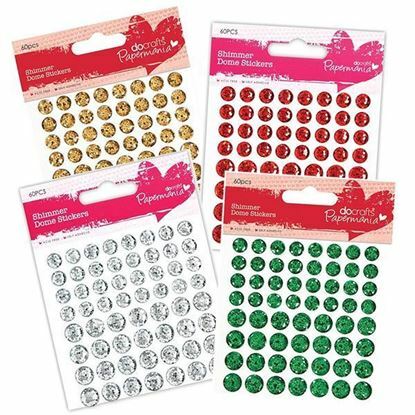 Creative Expressions Dazzlers Embellishments Great selection for flowers, general embellishments and more! 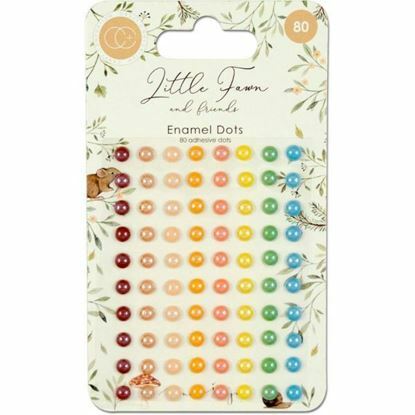 Sizes from 8mm through to 25mm with assorted numbers per pack. 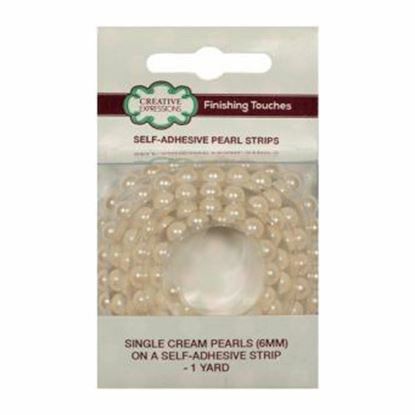 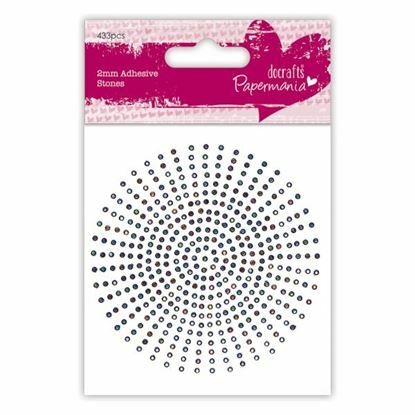 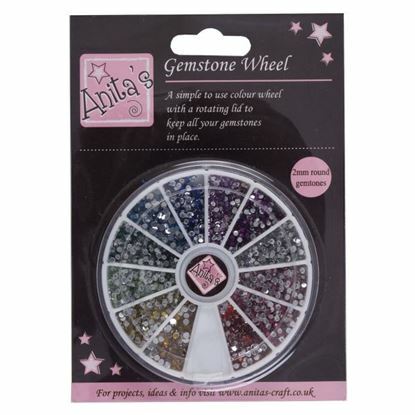 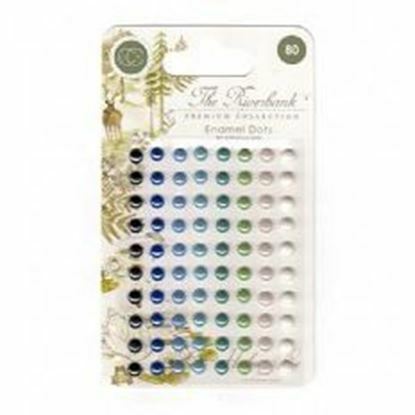 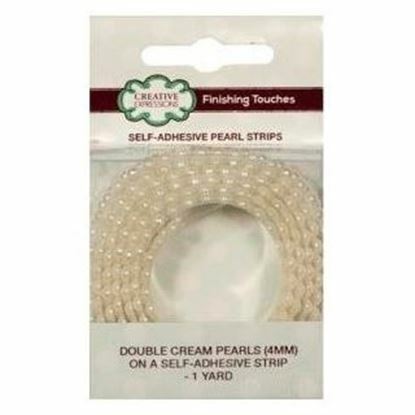 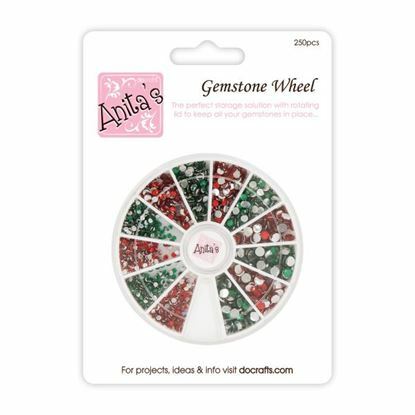 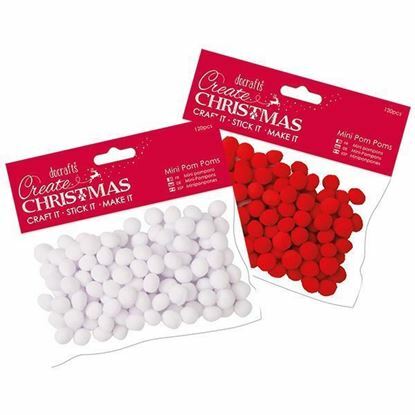 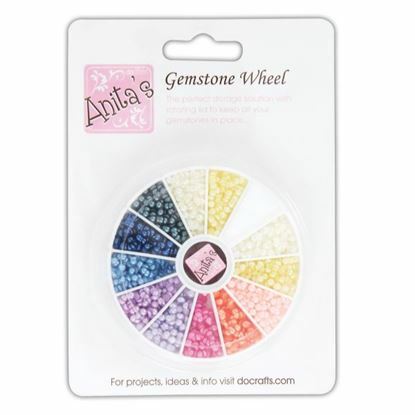 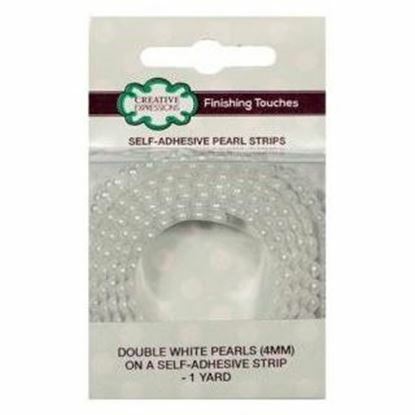 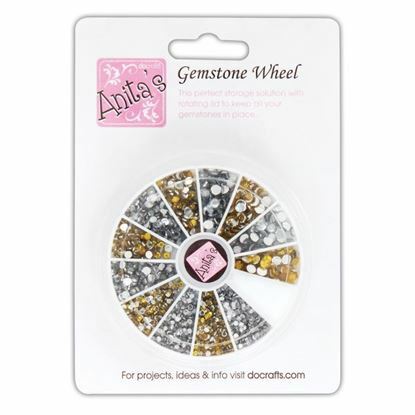 Adhesive Gemstones Irridescent 2mm Ideal for card making, scrapbooking and more, these gorgeous self-adhesive gemstones are 2mm in width and will add sparkle with ease!